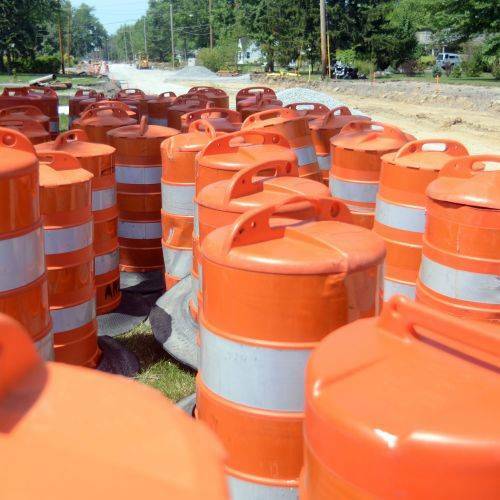 LIMA — Eastown Road between West Elm Street and state Route 117, will be closed from 10 a.m. to 2 p.m. Wednesday for chip seal. No through traffic will be permitted. Emergency vehicles will have access. Also, Eastown Road, both the southbound and the northbound inner lanes, between state Route 309 and state Route 81 will be closed from 7 a.m. to 2 p.m. Wednesday for chip seal.